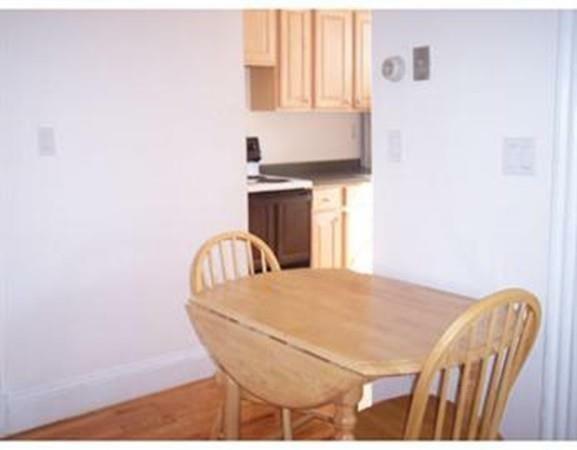 Spacious condo-quality property in the heart of the West Fenway on the Back Bay Fens. Very high ceilings, great windows & light - nobody above you! 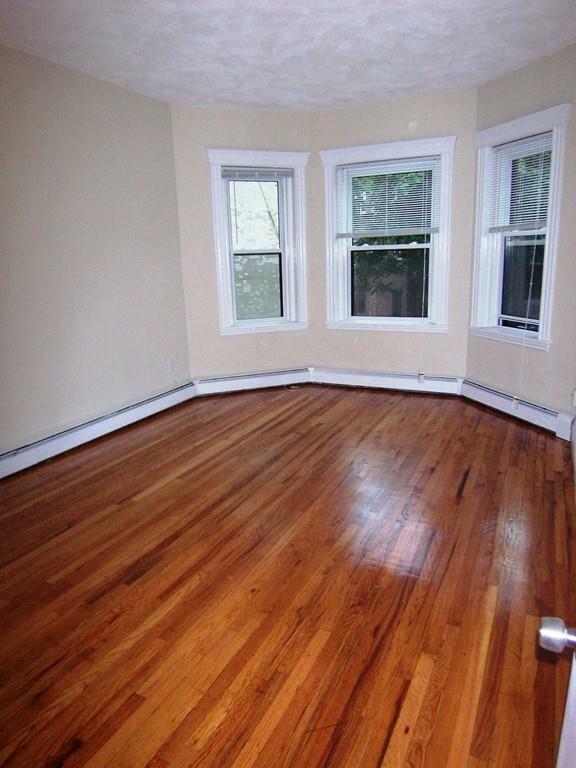 Large rooms with 9 foot ceilings, hardwood floors throughout, updated tile bathroom. 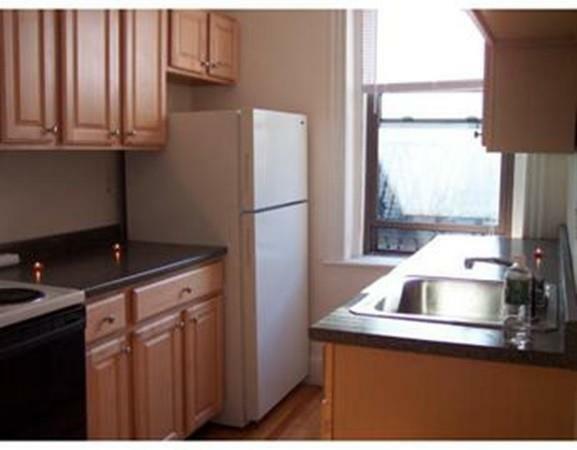 Renovated kitchen with full-sized appliances w/ dish/disp & glass top range. Walk to Longwood Medical, NU, Simmons & many other colleges. Must be seen! Tenant pays nominal gas heat/hot water. Non-smokers, no pets, interview required. Will consider responsible/qualified undergrads. This unit will exceed expectations, available July 1. A great two bedroom alternative where each roommate has their own room, but you're not paying so much more for a common living space. If you're seeking a NON SMOKING, quiet & clean place as an alternative to tired dumpy properties - this is the one! No pets. Listing courtesy of Michael Grappo of M. J. Grappo Realty Associates. 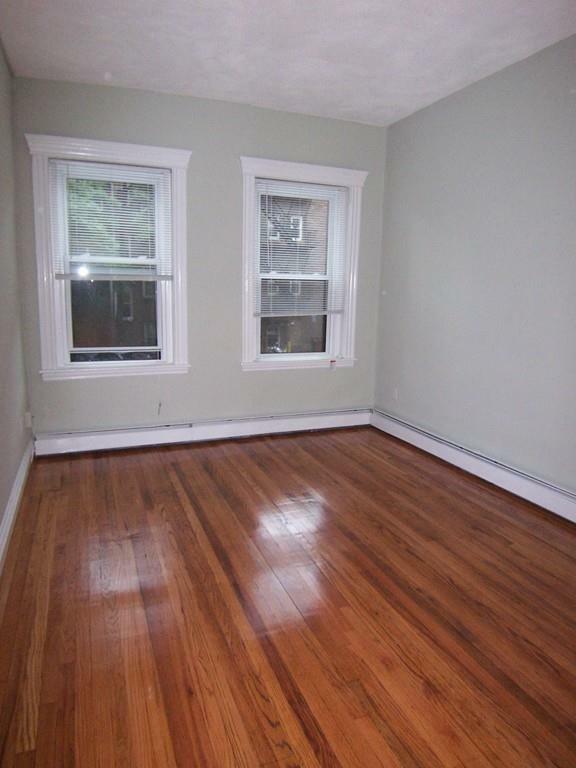 Disclosures This is A Perfect 1 Bedroom Split For Roommates To Share! Two Large Equal Sized Bedrooms. Listing provided courtesy of Michael Grappo of M. J. Grappo Realty Associates.